Wait, is Space Jam 2 really happening? Everyone of a certain age remembers the ‘90s classic movie Space Jam. It starred Michael Jordan forced to put together a team of cartoon characters to beat evil aliens trying to steal the Looney Tunes for a theme park attraction. The film was an instant hit and has remained a favorite for many people for a long time, but now there is a rumor that there’s going to be a second one. 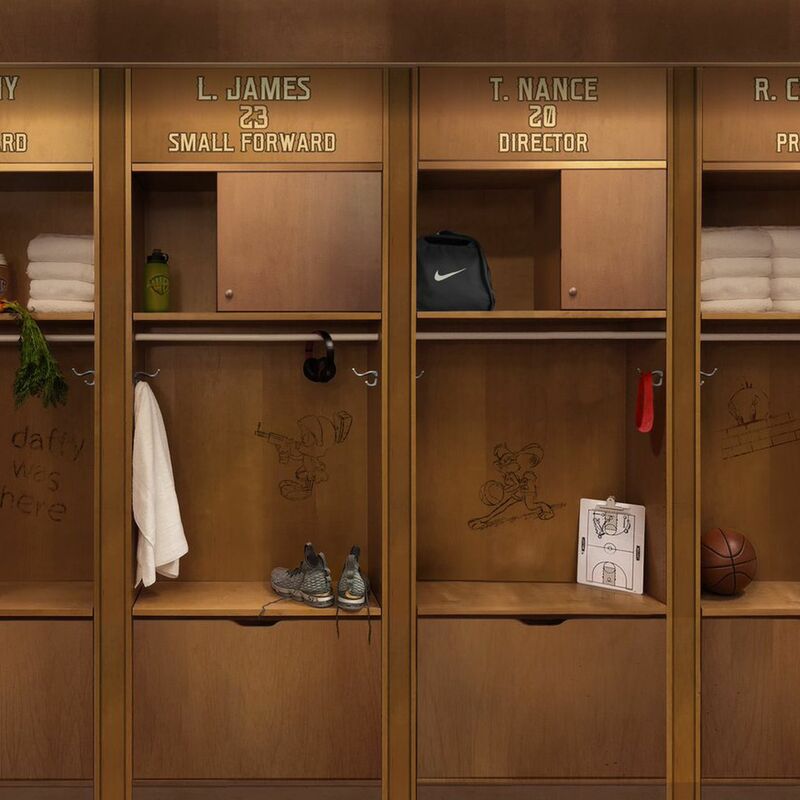 Is Space Jam 2 really happening? There is no going back now, and the sequel is definitely in the works. The only questions that will remain until it’s made are when does it come out, and which NBA stars are set to have a role in it? The first answer is July 2021, so we don’t have too long to wait until the sequel to end all sequels hits movie theaters. In fact, we even know which basketball star is set to be the main guy, and we think you’ll agree it’s not much of a surprise. When the original Space Jam came out in the 1990s, Michael Jordan was a no-brainer when it came to choosing the best player in the league, but what about today? There is one guy who has been standing head and shoulders above the rest for many years, and that is the legendary LeBron James. Who better to replace Michael Jordan in the movie than the man looking to replace him as the greatest player of all time? Few can argue LeBron deserves his spot as the movie’s star, but he won’t be alone on the movie set. 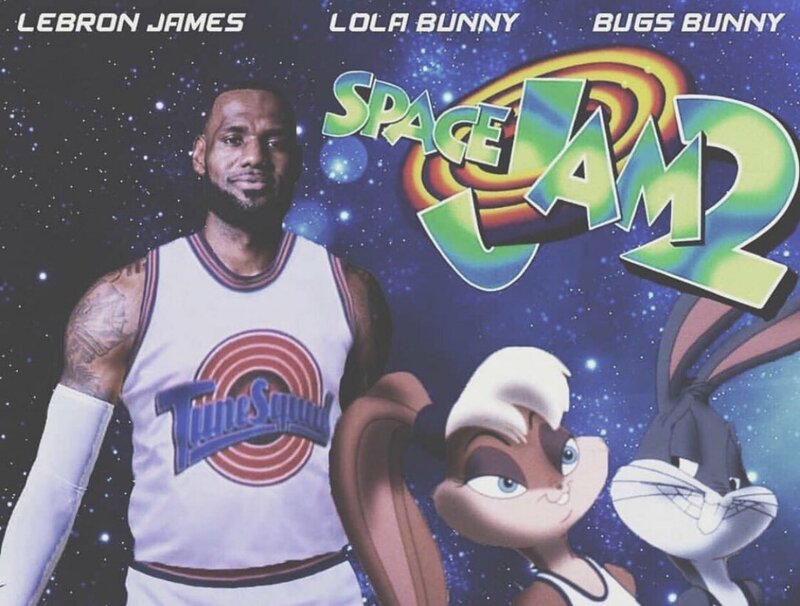 If you remember Space Jam, then you’ll remember a bunch of other top players featured in the movie after their talents were stolen by the little aliens. Which current stars are in the running to star alongside James in the upcoming sequel? We can’t have a Space Jam 2 without some of the finest talents in the NBA making an appearance, so who is in the running to appear in it? It might be a case that LeBron calls upon his best buddies in the game to star alongside him so Chris Paul, Carmelo Anthony, and Dwyane Wade might feature. It’s more likely the film will include some of the standout athletes in the league though so we would expect to see some other players. Steph Curry is more than likely getting a call up, and some alien with his jump shot is going to be scoring from anywhere on the court. James Harden will feel shunned if he doesn’t make it and Giannis Antetokounmpo will surely be starring too. We can probably expect Kevin Durant to play a role in the film, while Anthony Davis might get chosen for center. This news is exciting, and we hope that the sequel is not another Hollywood disappointment. With all of the basketball talent set to be on show though, there’s no way it can fail, not with the fate of our favorite cartoons on the line.